At last, data roaming at local prices! ChilliSim is a roaming SIM created for people on the move that need to communicate. 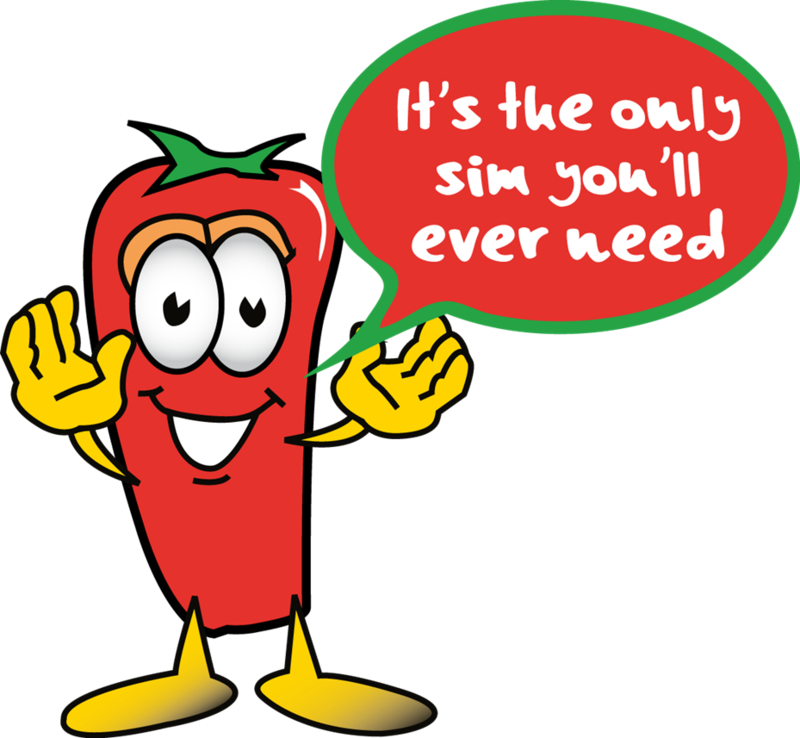 Whether it is hours of instant messaging for a few cents or an old fashioned phone call or even a real text message, you will find all possible with ChilliSim. Unlike most roaming sim services, ChilliSim is direct dial throughout Europe, most of Asia and USA. We’ve now increased the validity of the World Zone bundles to minimum of 3 months! Enjoy longer use of your bundles! 10GB valid for 12 months!